Neck stability, strength, and endurance are vital for all athletes involved in any contact sport. 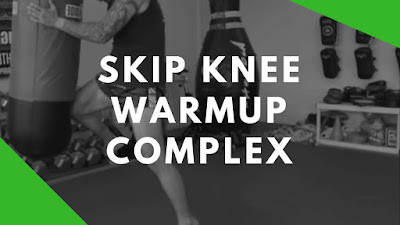 Especially for combat athletes and martial artists. It can make the difference between taking a hard shot that gets you KTFO or taking that same hard shot but it just rocks you. For this series of Neck Exercises, I use the Neck Bridge. Unlike in wrestling, I prefer not to arch my lower back. That involves lower back and neck mobility which is sport specific to wrestling for avoiding a pin or escaping bottom positions. A great movement for grapplers. If you can’t perform the bridge I’d recommend you start off with isometric holds to strengthen your neck muscles. Also, avoid these exercise until you’re strong enough to bridge with body weight for at least 2 mins and always start off with a lightweight. 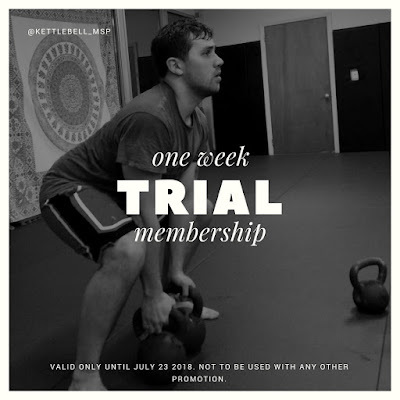 Let me know how these exercises work for you and don't forget to comment and hit like on this post. 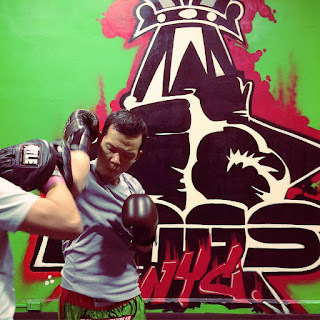 Muay Thai die-hards are taught to block oncoming kicks with our shin. But if you take a look at the rules from the popular governing bodies here in NJ, NY, or PA (WKA, ABC, USMTA, etc...) there is no specification for what a block against kicks should look like. 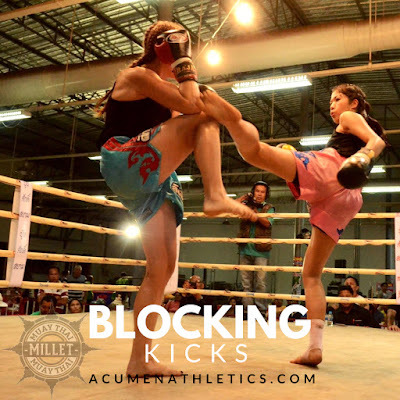 When it comes to Muay Thai, kicks must be blocked with your shin so that your opponent won't score. However, raising your knee against a kick isn't always enough if your opponent is kicking right through your shin or off balancing you. Here's how to strengthen your blocks so you don't look weak to the judges. 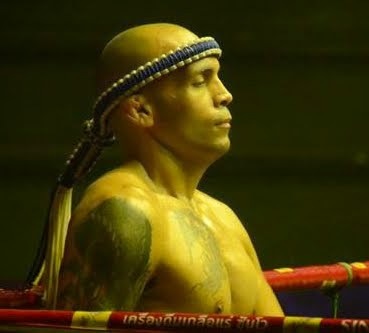 One of the biggest problems I faced when I started Muay Thai was poor plantar flexion (pointing your foot out). I also see it in some of my newer students. Back then, during a sparring class, I threw a teep and missed my partner. My coached yelled at me to point my foot. I fired again and missed. "He heard you yell it and stepped back," I thought to myself in frustration as the round continued. Getting back into shape is a bit harder than starting. If you had to take some time off from your training here are a couple tips to help you get back into shape.